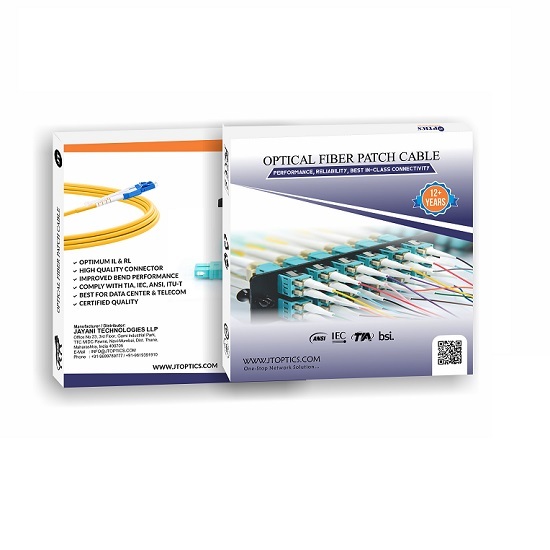 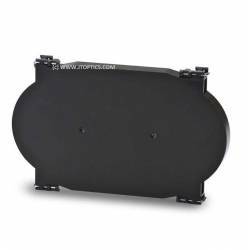 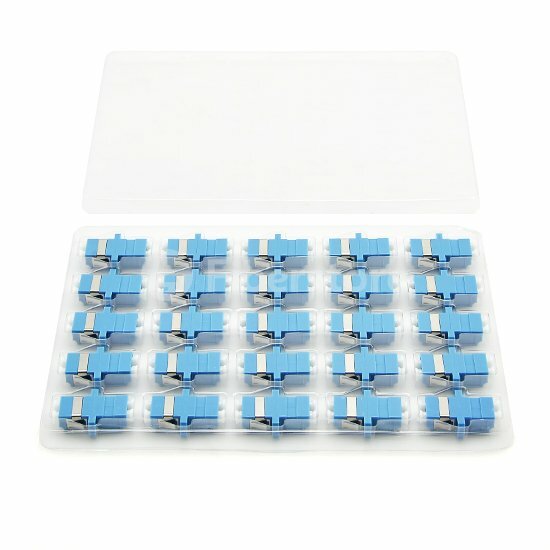 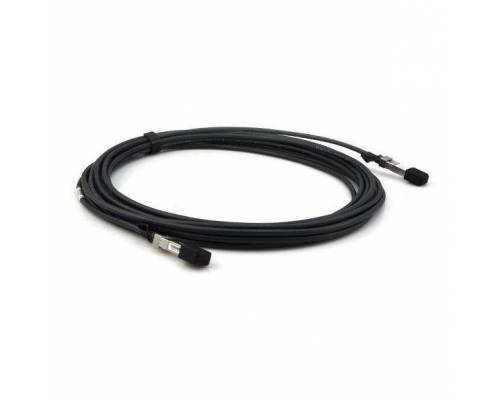 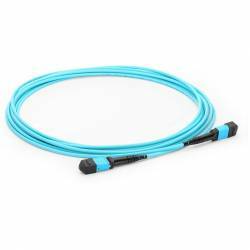 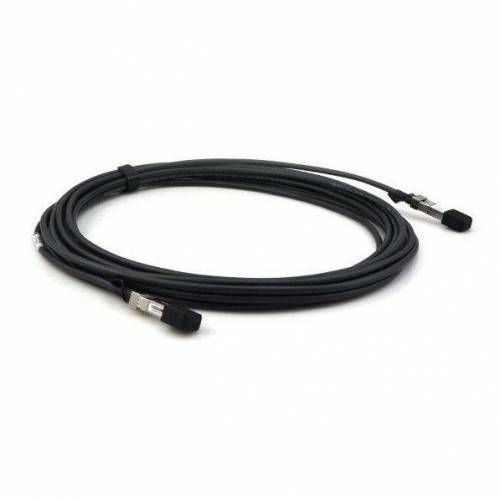 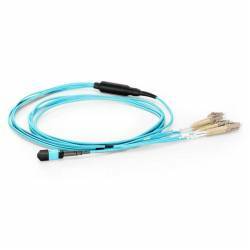 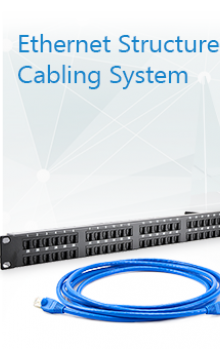 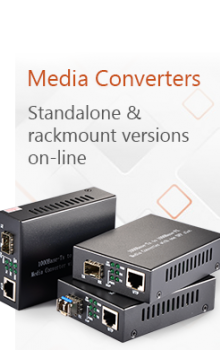 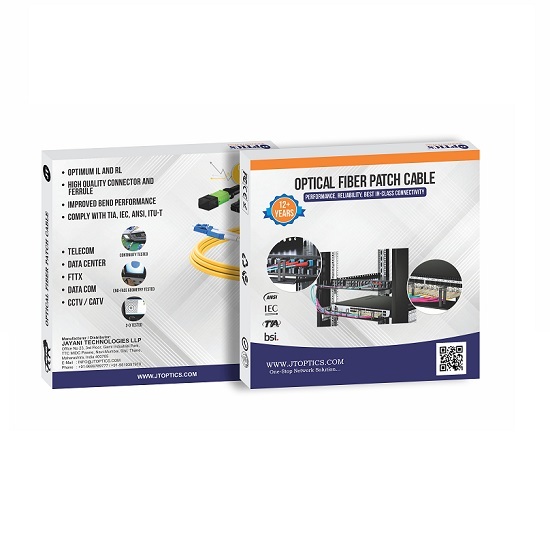 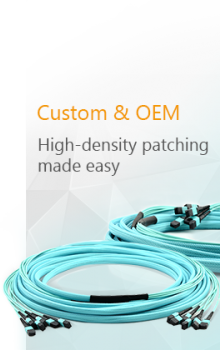 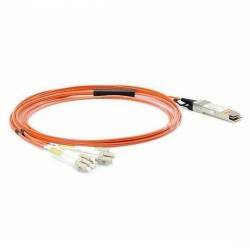 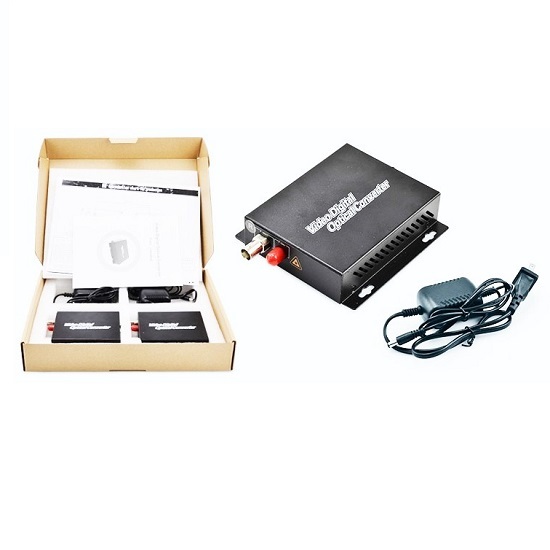 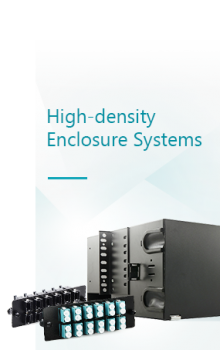 SFP+ to SFP+ copper patch cord to provide an affordable, high-performance, low-power alternative to optical SFP+ approaches when connecting point-to-point or rack-to-rack. 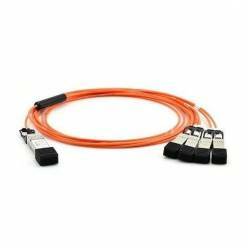 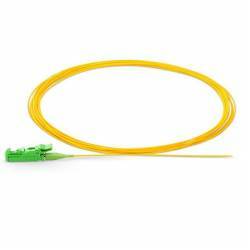 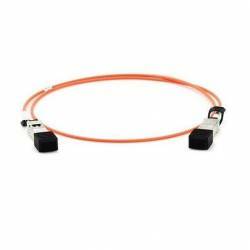 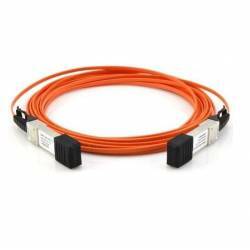 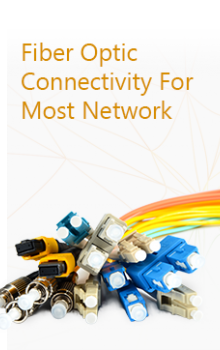 The SFP+ to SFP+ copper patch cord provides data rates of up to 10 Gbps at distances of up to 10 meters. 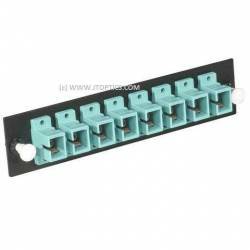 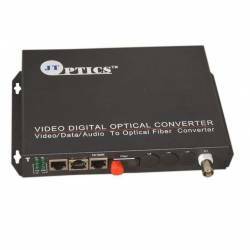 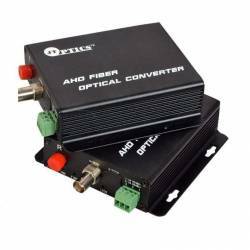 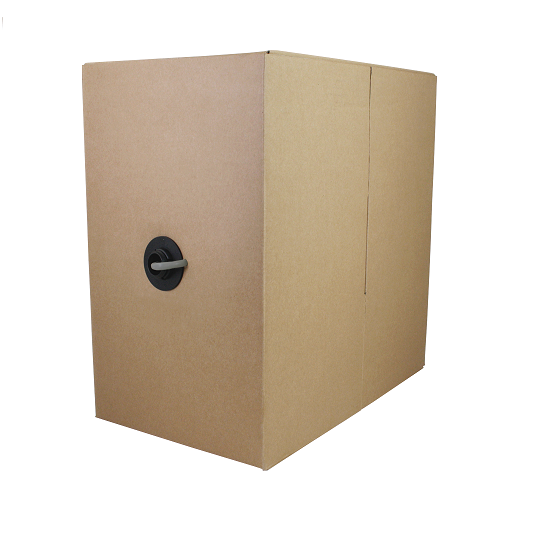 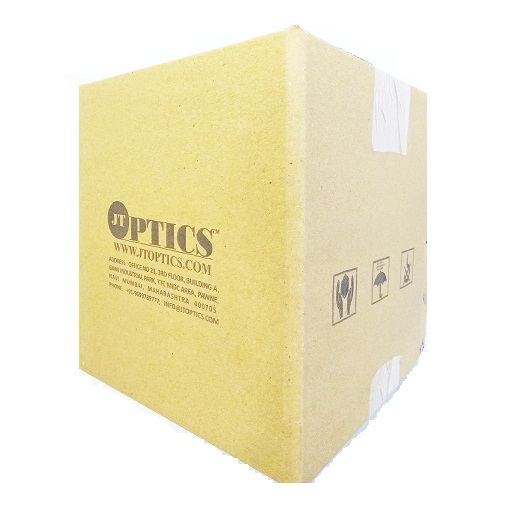 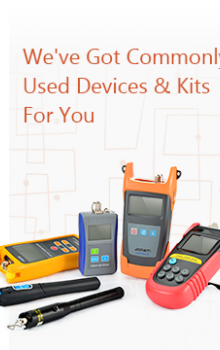 Short distance connections using optical cords can cost three times more than this copper solution.